Having your business get infested with pests, is something you do not have time for. 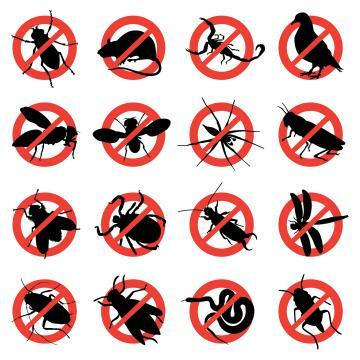 Robards Pests Control is here to take care of your needs promptly and with great service. We will provide peace of mind with our personal guarantee. Our company of professionals will make a complete survey of your facilities and let you know what is a problem and what is not. Our promise here at Robards Pest Contro l, is to guarantee the most efficient and cost effective solution right for your business. Accurate Termite Inspections & Reports.